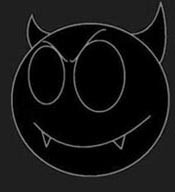 HELZGLORIAM is pure evil hailing from Persia: the group is ruled by the dark magic of passion and is inspired by the memories of ancient Satanic cults in The East. Is inspired by what the great Persian Empire meant. This is the beginning before any end. This is pure and unique energy created by musicians accepting SATAN as their creator and strongly intending to promote the mysteries of chaos in reality. 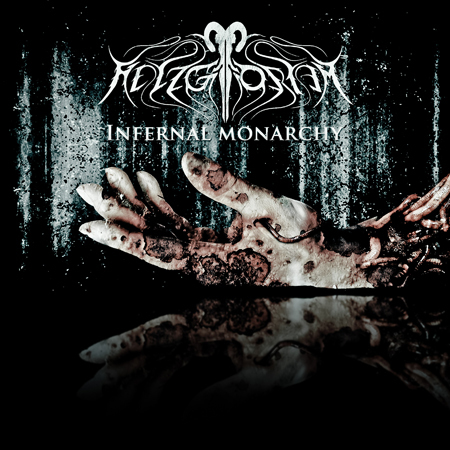 HELZGLORIAM is sublime symphonic black metal with extreme power, groove and energy. It sounds heavier and darker than most modern Scandinavian music of the same genre nowadays. “Infernal Monarchy” is purely dark lord worshipping. This is what you were waiting for. This is what you needed. This is your beginning. This is your end.